Welcome everyone! I have been nominated in the Annual Bloggers Bash Awards 2018 so I am putting together this post just to acknowledge this achievement. 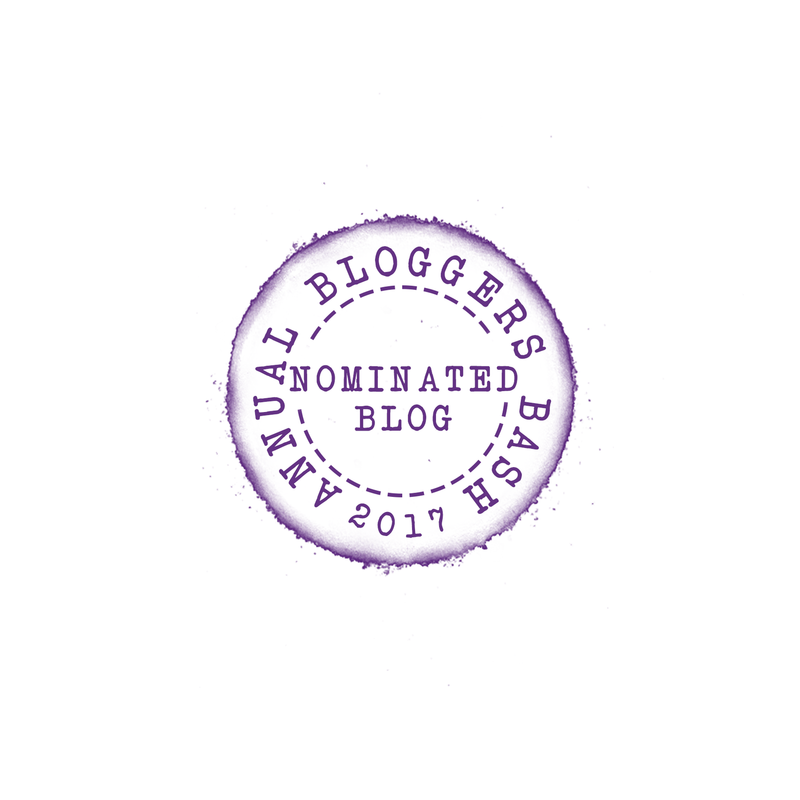 I am lucky enough to have been chosen for the Services To Bloggers category which I am incredibly grateful for. I still don’t know who nominated me so if it was you then please step forward because I would love to know. I do try my best to support all the bloggers I come across and blog alongside whenever the opportunity presents itself. I never thought I would be seen as an influence but it definitely feels good to know that people think so. There is some tough competition in this category! If you think I deserve the vote then please head to the official page and pop a vote in. While you are there, I have to shout-out to some of the bloggers who definitely deserve to win in their category. Jenny In Neverland for Best Overall Blogger. The Tattooed Book Geek for Funniest Blogger. Bibliobeth for Most Informative Blogger. 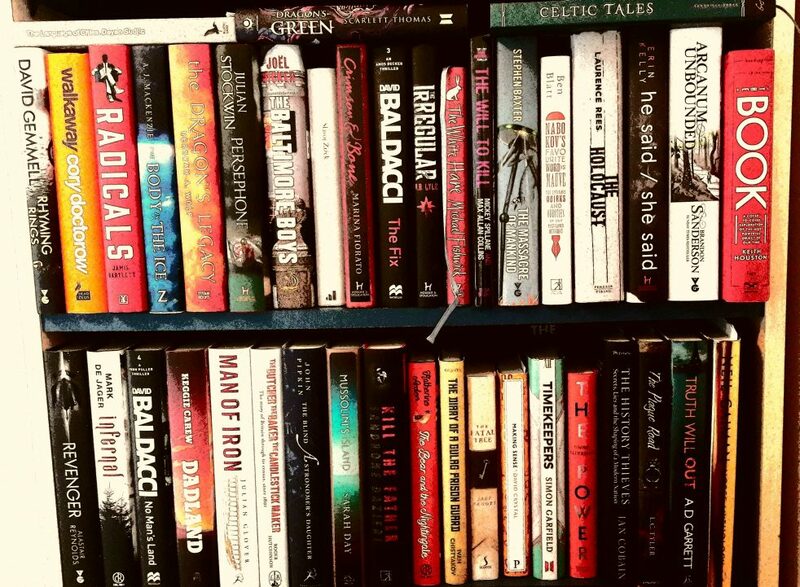 Anne Bonny Book Reviews for Best Book Review Blog. The Beardy Book Blogger for Best Newcomer. Please take the time to vote in any case and make a blogger’s year. Thank you as always for stopping by and supporting bloggers such as myself. Congrats, Stuart! You definitely deserve it, you do wonderful work fostering a supportive sense of community. Voted for you! Thanks Rennie that means a lot 😁 thanks for the vote! How great! Congrats to you. Aw thank you so much for the shout out. You’re awesome 👏🏻 and you should definitely win your category! You put so much out there to help current and wannabe bloggers so thank you for helping me and everyone else.